I’ve come to the conclusion life is supposed to be a lot of fun. I’ve always worked very hard but I don’t think I’ve worked hard enough for myself. As I look at my social email feed flooded with bloggers and life coaches telling you how to have a perfect new year, I don’t want to do that. I want to tell you not to be a lunatic this year! Shaun, I wasn’t a lunatic last year. Are you sure? Collectively we need to take this new years thing less seriously. I don’t mean that in terms of effort. I mean that in terms of the effort you put towards other peoples dreams and their dreams for you. What do you want to do this year? Who would you like to be? Don’t let others expectations of you drive you crazy! Operate in His authority. You are more than qualified! 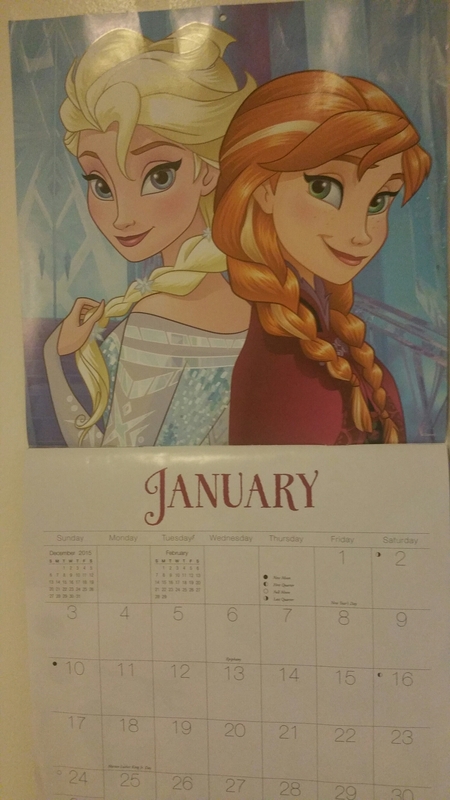 I’ve already posted my calendar for 2016 (It’s Frozen theme by the way.) I am halfway through the recording of my poetry CD and I’ve booked two dates for a poetry showcase in the Spring. I took Tiphani Montgomery’s webinar the other night on planning your 2016. It was really informative. It began with closing your eyes and receiving a word of inspiration and purpose for the new year. 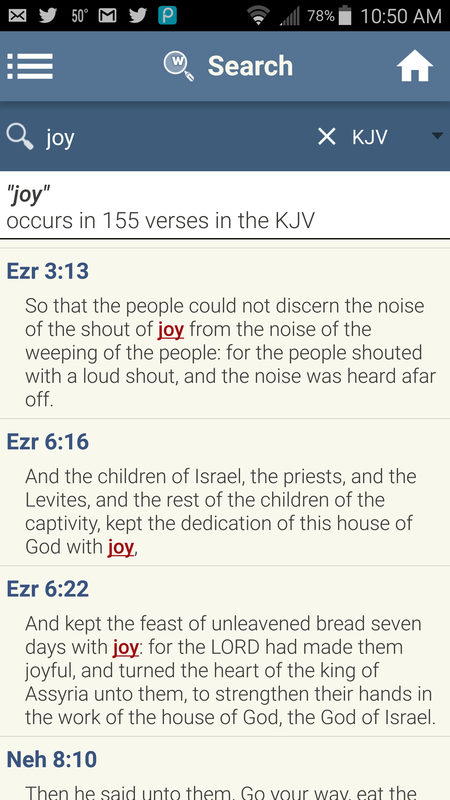 My word for this year is “Joy.” What’s yours? See joy everywhere and if you do not see it around you, create it. Bless and happy new 365! Love…. for the New Year! Be it, Create it, Share it! LOVE! Thanks for your comment!